As you register domain with GoDaddy, it will give you a feture to set up your own professional domain. How to Host Email Using GoDaddy ? Decide how many email addresses you need. It can take 0-15 mins to setup. How to Check Availability ? Choose a email hosting plan. Accept or decline the option of spam filtering. How to Make the Most of Your Account ? 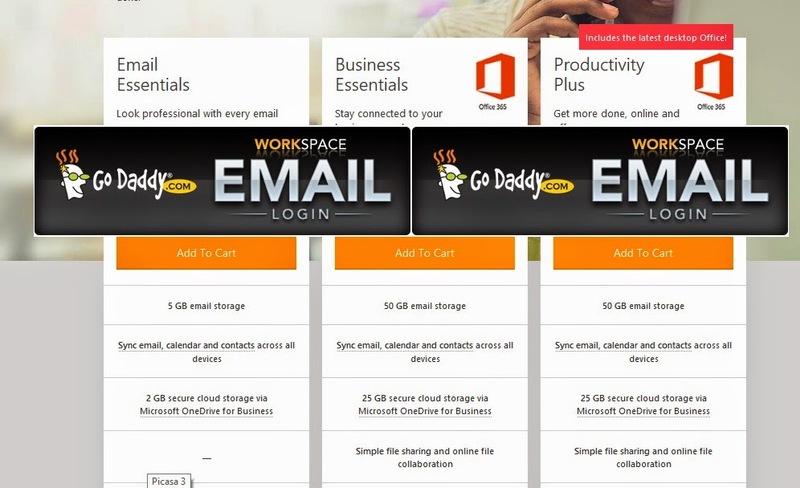 You can send colorful emails, as its feature of GoDaddy. You can Create Email Campaigns.